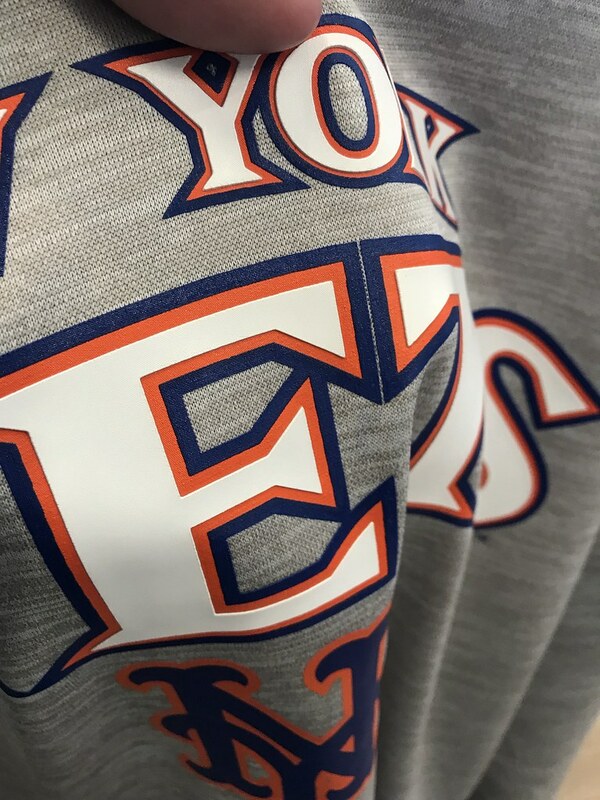 TheMediagoon.com: Era of the Rubberized Mets Merch? 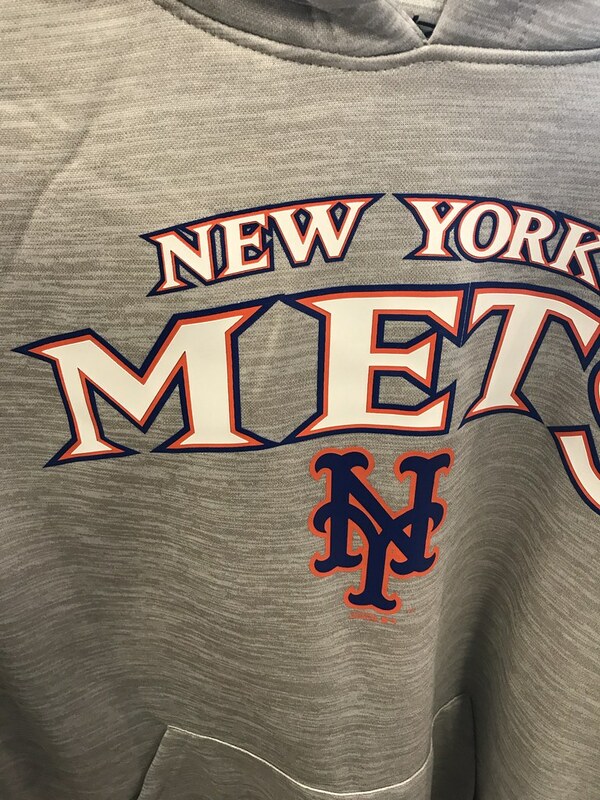 I went into Kohl’s yesterday and noticed a trend in the Mets Merch. Rubber. 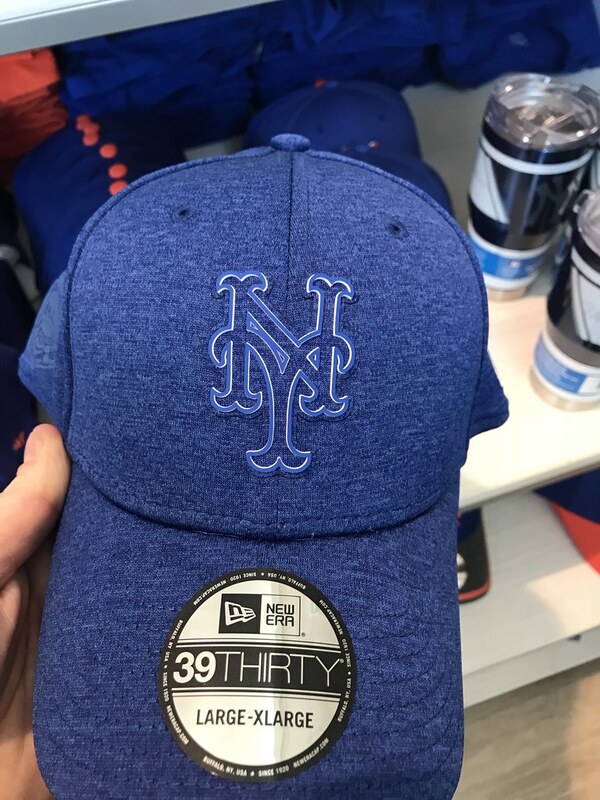 It’s not just the Mets BP Caps it seems. I found this one. 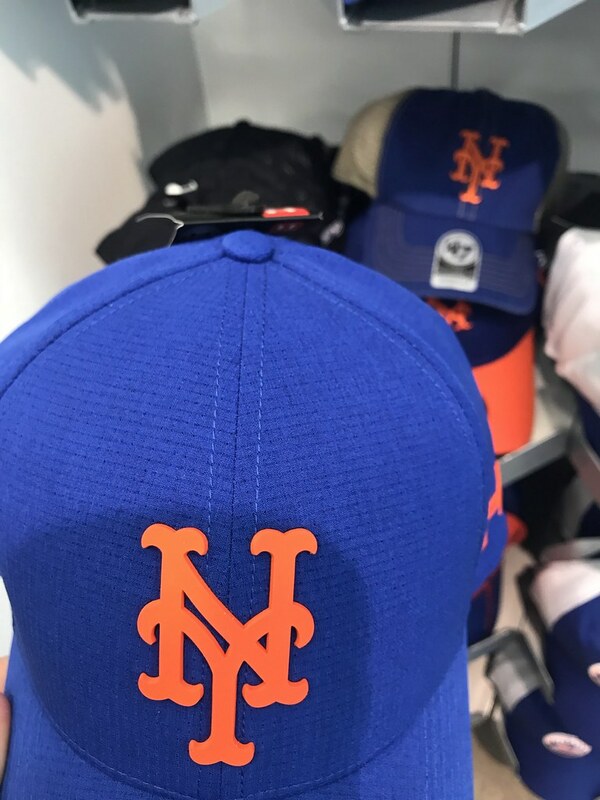 Same material as the BP cap but different color hat and NY and it’s rubber. I was like cool it’s different. Then I found the Under Armour cap. When does did the start making MLB caps? Have I been oblivious to this in the past? 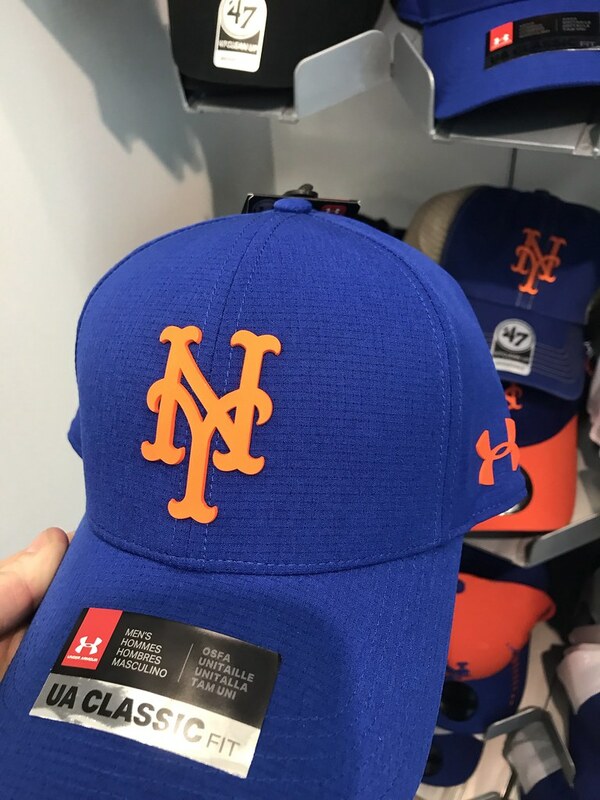 Both the NY and Under Armour logo are rubber. Not this is a Stitches sweatshirt with you guessed it Rubberized lettering. Is this the new trend? - I don’t think I’m liking this style.